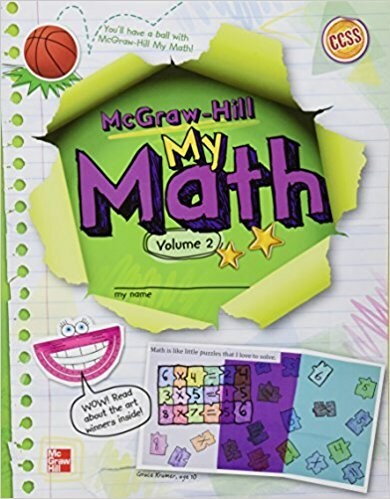 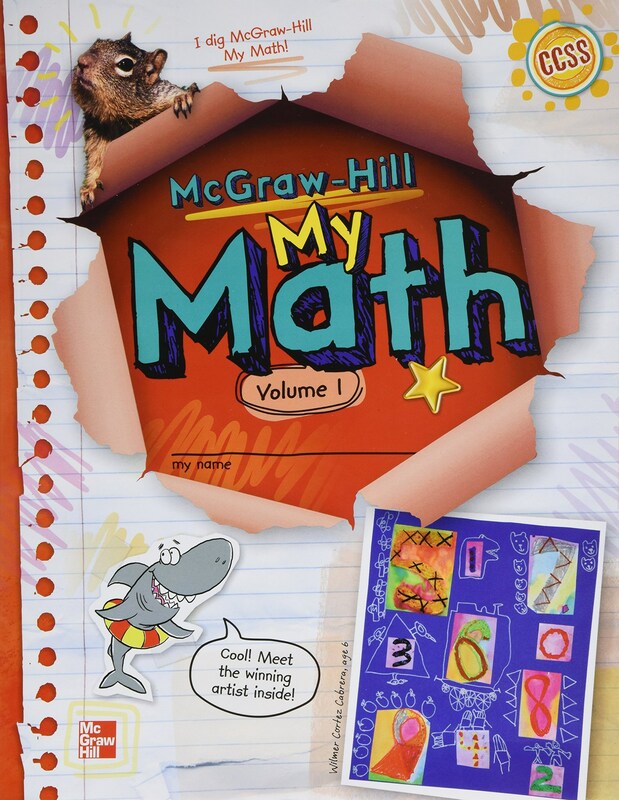 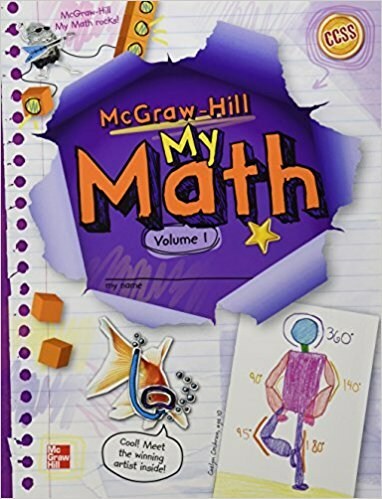 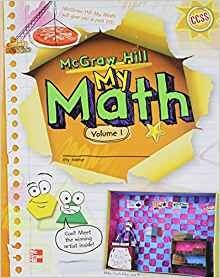 McGraw-Hill My Math provides the rigor, personalization, and student engagement your students need to be successful with the Common Core State Standards. 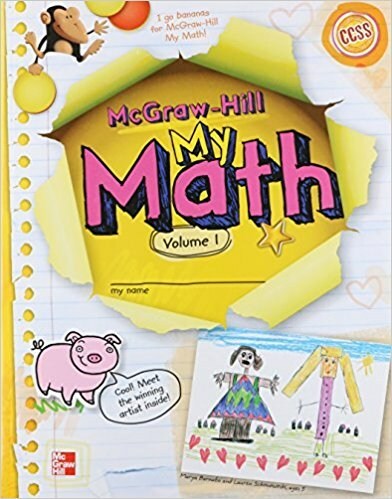 This re-imagined approach to elementary math is fully aligned with the Common Core State Standards and Mathematical Practices, allowing you to focus on inspiring a love of learning. 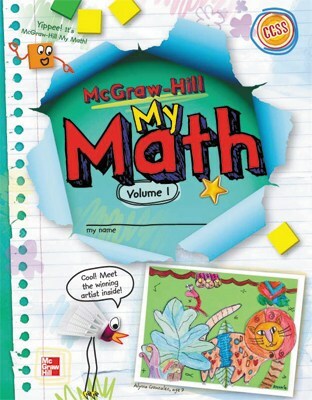 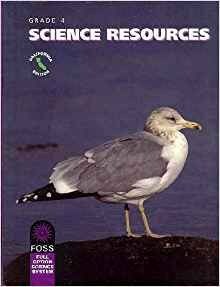 Benchmark Literacy . 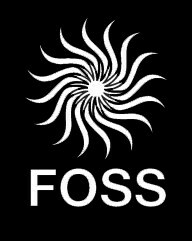 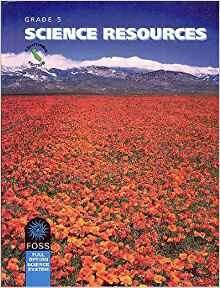 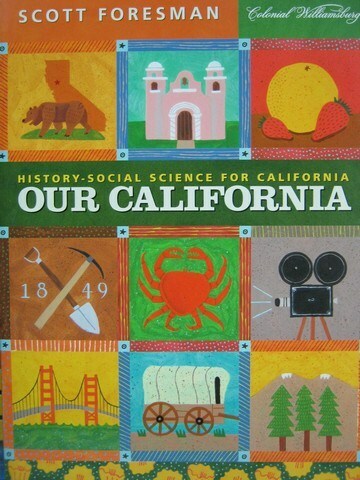 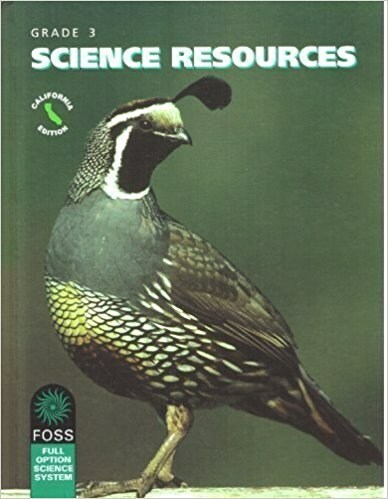 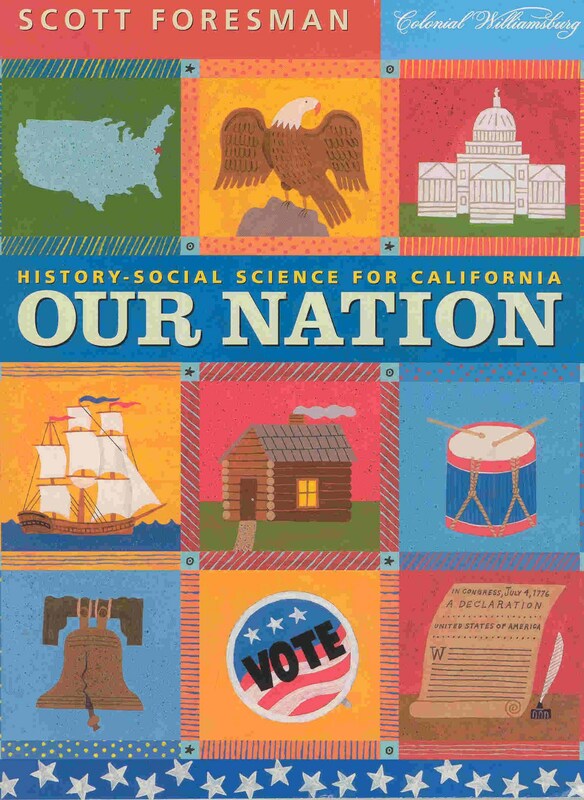 . .
Scott Foresman California History-Social Science is the leading Social Studies elementary program in California. 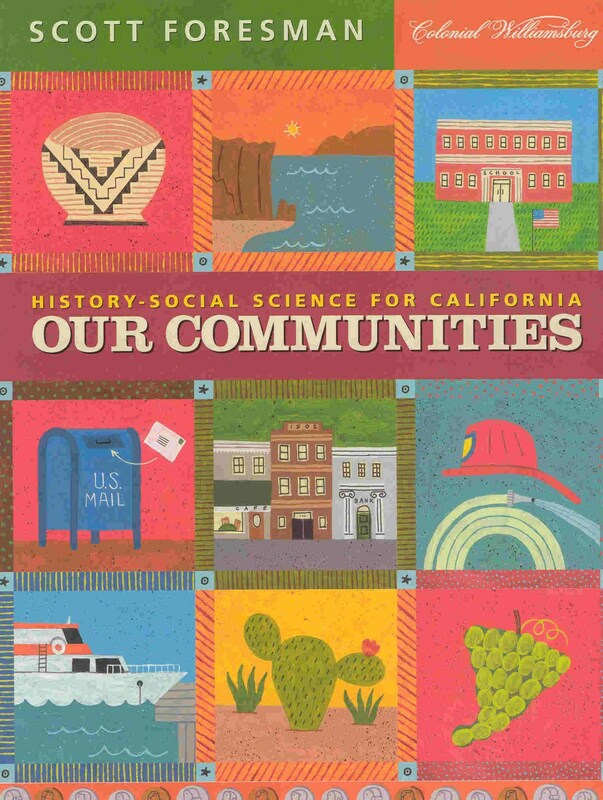 Scott Foresman, now Pearson, is dedicated to inspiring Citizen Scholars, students that can communicate participate and understand their community and the world around them. 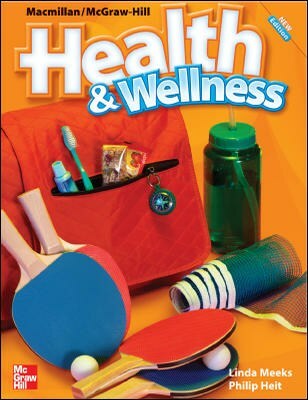 Macmillan/McGraw-Hill Health & Wellness provides students with accurate, standards-based health content. 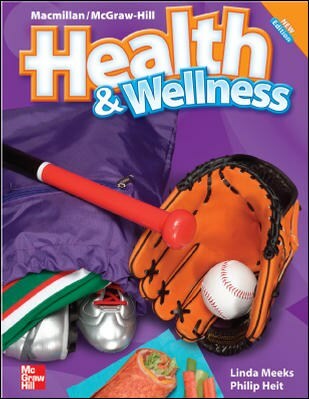 The program focuses on ten Health Life Skills , including teaching students to make responsible decisions and to set health goals at each grade level. 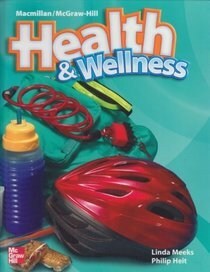 It provides students with the content, skills, and the knowledge they need to lead healthy lives.